Police have confirmed they are treating an attack which left a 16-year-old boy injured as attempted murder. The incident took place just after 5pm last night outside the Aldi supermarket on Gilmerton Road. The road was closed for several hours whilst police investigated. A spokesperson for Police Scotland said: “Police in Edinburgh are investigating following an attempted murder in the Gilmerton area. 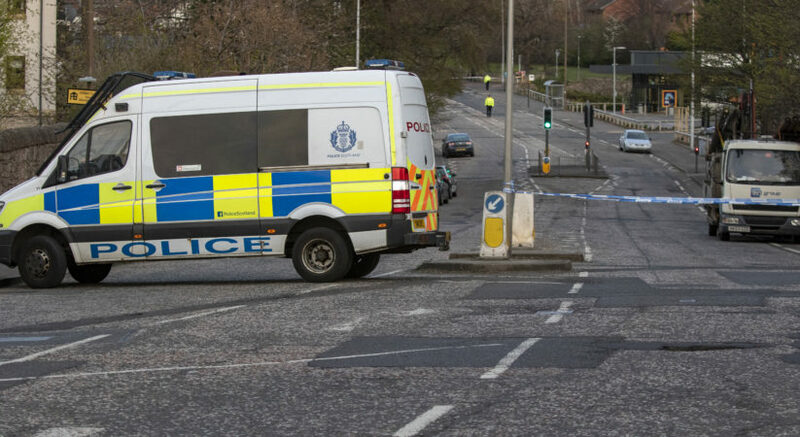 “Officers and emergency services were called to a disturbance on Gilmerton Road at around 5.10pm on Sunday 14 April. “Inquiries are ongoing and officers are currently following a positive line of enquiry.